Jonathan Herron - New Jersey - Book a consultation instantly! I became an attorney to help people. I focus my practice in criminal law, traffic ticket defense, and personal bankruptcy to make a positive difference in my client's lives. I also help clients prepare wills, administer estates, and buy or sell real estate. I understand that most people have no interaction with the Courts and legal system. I view myself as the problem solver my clients need. I also believe that it is important for clients to be able to communicate with their attorney. Too often a client feels that each time they call their attorney they are being charged extra fees. This doesn't happen at my firm. I offer flat fee payments to clients so that they know exactly how much their representation will cost from the beginning. I also offer payment plans so that price does not determine whether you have a lawyer. I am a proud graduate of the University of Hartford and Delaware Law School at Widener University. I am admitted to both the State and Federal courts of New Jersey and the United States Court of Appeals for Veteran Claims. 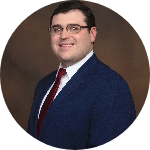 I am also a member of the New Jersey State Bar Association, Camden County Bar Association, Burlington County Bar Association, New Jersey Association of Criminal Defense Attorneys, and Court of Appeals for Veterans Claims Bar Association. I am proud to participate in the Rutgers Pro Bono Bankruptcy Clinic and the Veterans Consortium Pro Bono. In the Veterans Consortium, I represent Veterans appealing a denial of benefits from the VA. I help these veterans get their day in Court and challenge the mistakes made by the VA. If you need an attorney please contact me. I offer a free consultation and would love to help you. The decision to file for bankruptcy is one of the hardest financial decisions to make. Some see it as admitting defeat. Others see it as a moral failing. Filing for bankruptcy is none of those things. Instead, bankruptcy is a "Fresh Start" designed to wipe your financial slate clean. I got a Traffic Ticket. What do I do? 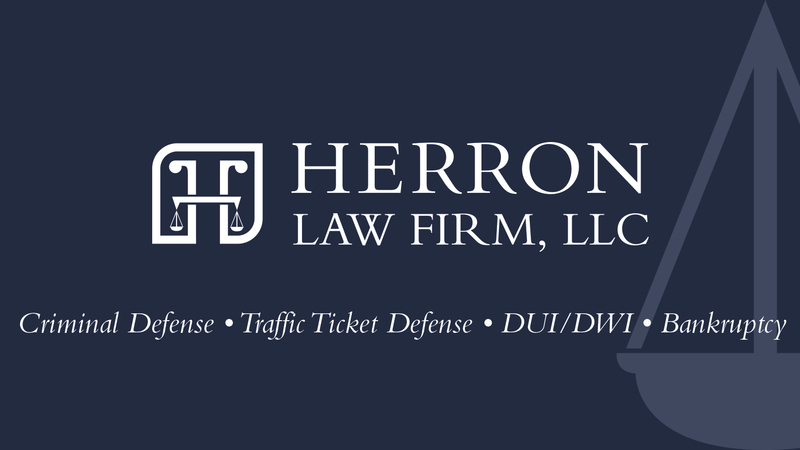 Traffic tickets in New Jersey can carry both fines and points. Sometimes an appearance in Municipal Court can also be required. They are also the most common reason for a New Jersey resident or visitor to interact with the legal system. Oftentimes people can be confused about what exactly to do when they get a ticket. New Jersey has a $3,000 exemption for use on State Income Taxes available to all Veterans who have been honorably discharged or released under honorable circumstances from active duty. This exemption is in addition to all other exemptions and deductions the veteran is entitled to under New Jersey law.